I always like to blog about what I want to accomplish in the new year. 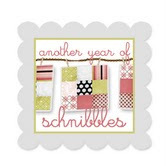 One benefit is if I lose my quilting mojo during the year, reading my goals post gets me back on track. 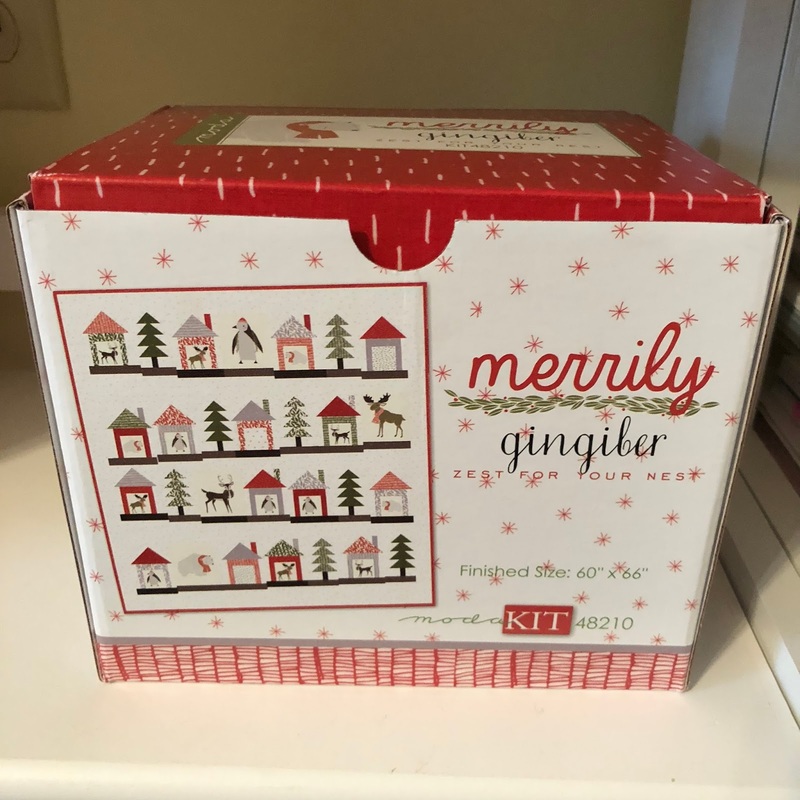 Plus I'm just a planner at heart, I never feel like I have to accomplish everything on my Quilting To Do List, the list is really more like guidelines, and I'm a gal who likes guidelines. And finally, I always get a chuckle at the end of the year when I compare what I wanted to accomplish to what I actually accomplished. So here's what I'm thinking about working on this year. One goal stays the same year in and year out, to finish 12 quilt tops, one per month. Anything more than 12 is gravy. 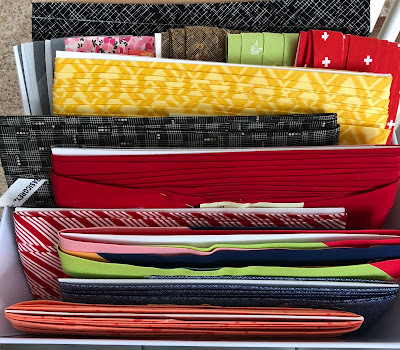 A goal I had for 2017 was to not start a new project until I pieced the backing and binding for the last project, plus work to get caught up on the backings and bindings from prior projects. Well I met the not start a new project goal about 50% of the time and worked on the prior projects a little, leaving me in even worse shape at the end of 2017 than the beginning. So my new goal is to not start a new project this year until I'm caught up on my binding and backing from prior years. And I'm happy to report that I'm all caught up on my binding! A first in my quilting life for sure and it feels great. Plus I only have one more backing to piece and I'll be totally caught up. A new project is just around the corner for me. This year I would like to make a quilt top using solids. 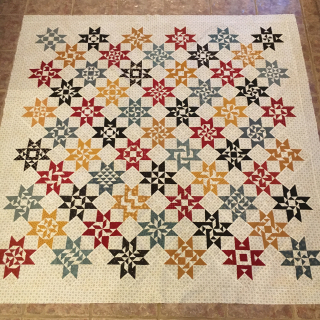 Nicole at Sisters Choice made this beautiful Triangles Gatherings quilt while sewing along with Primitive Gatherings. I think it would look great in solids. I've printed off the block patterns, all I need to do now is decide on my solids. Another annual goal of mine is to piece a Red and White quilt, I don't think anyone can have too many Red and White quilts. 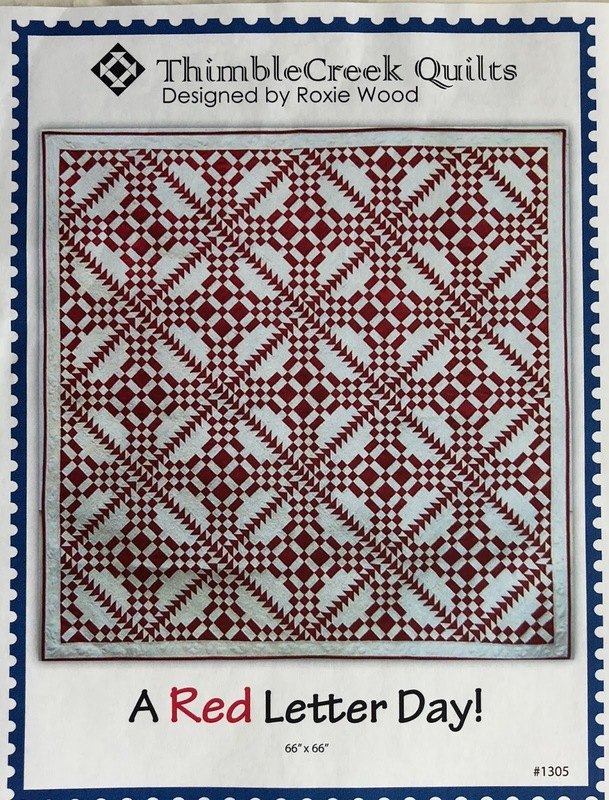 I have a long list of Red and White quilts that I would like to make, but 2018 may just be the year I piece A Red Letter Day. 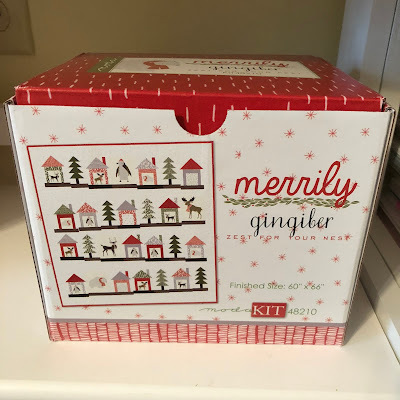 I have two kits I hope to piece. Merrily, which I have, I just need to put it together, hopefully next month. 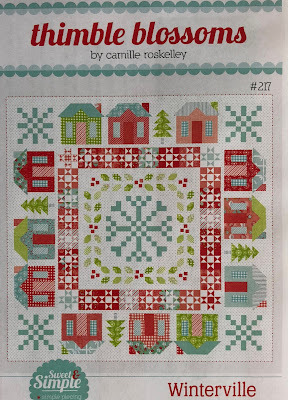 which I've preordered from Green Fairy and hope to get to this summer, so I can get it quilted before Christmas. 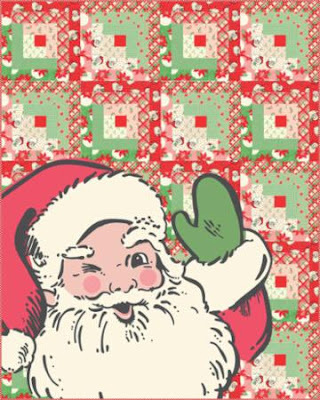 Speaking of Christmas quilts, it sure would be nice if I finished about 6 of them. I would like all my relatives to have new Christmas quilts this year. I love making Christmas quilts but I love them so much it's hard to give them away. I should make two Winterville's this year, one for me, one to give a way. I love this AP&Q quilt along quilt. The pattern is On the Bright Side. 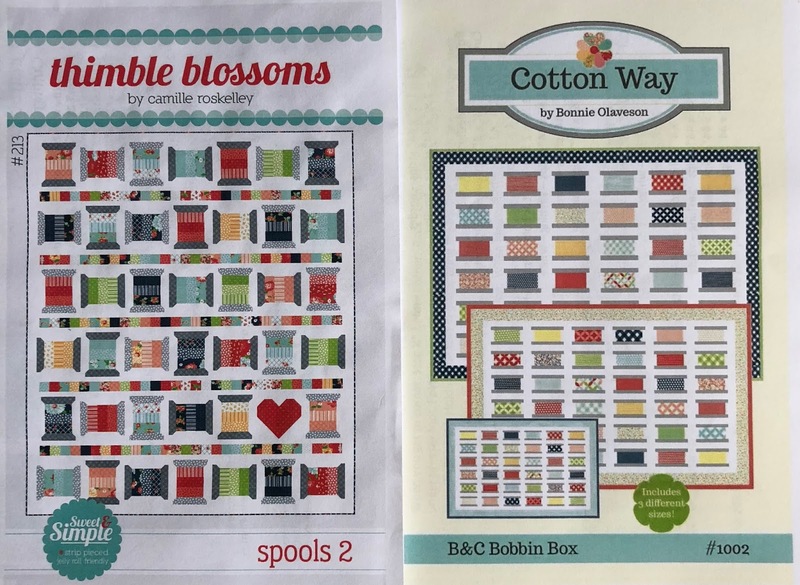 I think I have enough Bonnie and Camille scraps to make this quilt top without having to buy any new fabric. but am thinking maybe I could mesh the two together by substituting the bobbin blocks for the stripes separating the spool blocks. I just love it when I can knock two quilts off my list by piecing one combo quilt. maybe 2018 is the year I make Swoon Sixteen. I've signed up for two Blocks of the Month. I've not participated in any in a few years. 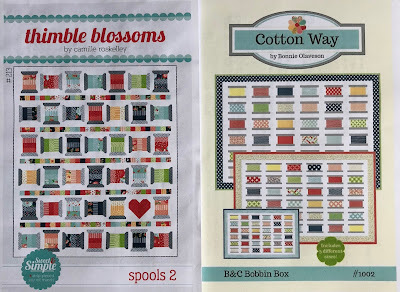 I enjoy that good feeling of accomplishment each month when I make the blocks but when I stop and figure up how much fabric I could have bought with the money I spent on the BOM it's mind boggling. But not having to make fabric decisions is worth something, right? 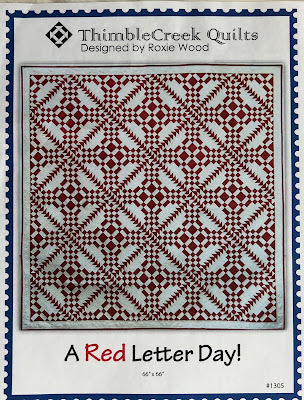 I've signed up for a Kaffe Fassett Mystery block of the month and a Fig Tree Red and Cream quilt. 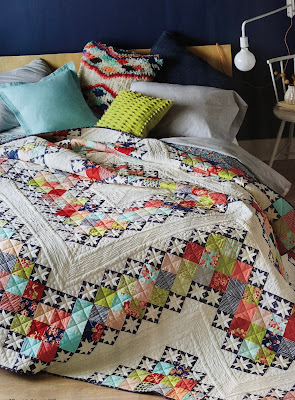 I'm really curious about the KF mystery quilt, I've made one Kaffe Fassett quilt and really like it, but it's really hard for me to pick out Kaffe fabric, let alone use it. This BOM will free me from having to make fabric choices and just enjoy the process of piecing the blocks. I'm trying not to freak out about the mystery part of the project and just enjoy the monthly surprise. A couple more carry over goals from 2017 are a low volume quilt and a black and white quilt. Last year I couldn't shake the feeling that I was running out of time, so many quilts to make, so little time, it was exhausting. This year I'm feeling more mellow, and appreciate what I have been able to accomplish, I think my one overriding goal is to enjoy every minute I get to spend in my sewing room and love any project that I'm working on, a pretty easy goal. Looks great, Thelma. Especially the red and white quilt. I like your last goal of appreciation. Sometimes loving the season we are in is hard and then when its gone, we miss it, heh?? Have a great day. 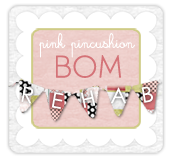 I think that last goal to enjoy your time in the sewing room is the best goal. Everything else will flow from that. Way to go on those bindings and backings! I love all the projects you have picked for 2018!! I also set some goals for a year. My favorite New Year day activity is to review my previous years goals(and yes I have guidelines that date back to 1999). I revise, eliminate, and add projects I would like to finish in the new year. I would love to go for 12 projects but I am still working full time and have small children in my household :) It really keeps me motivated too! 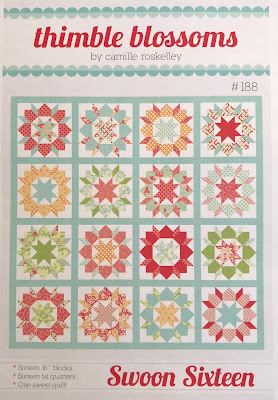 Did I mention I LOVE the red and white quilt and am eyeing the Jo Kramer quilt too...2018 is going to be a winner for you. I would get more done except I would rather go tubing with my kids then quilt, time for quilting later I hope. please come visit and join in. I really love your plans for 2018! I'm with you for the AP&Q quilt along. I need to finish my UFOs and then on to Christmas quilts. You've got a great selection of quilts to make. They are all beautiful. 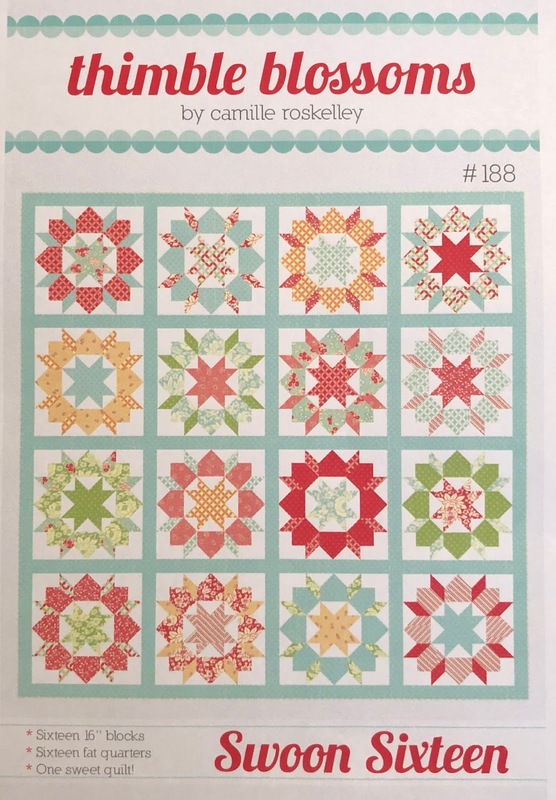 I've done that too - feeling like I have to rush along so I can make all the quilts I want to make, and then there are so many new patterns coming along I want to make too. Finally realized that I make quilts for the enjoyment of it, not for the finished product, so I should just keep making the quilts for as long as I enjoy making them. 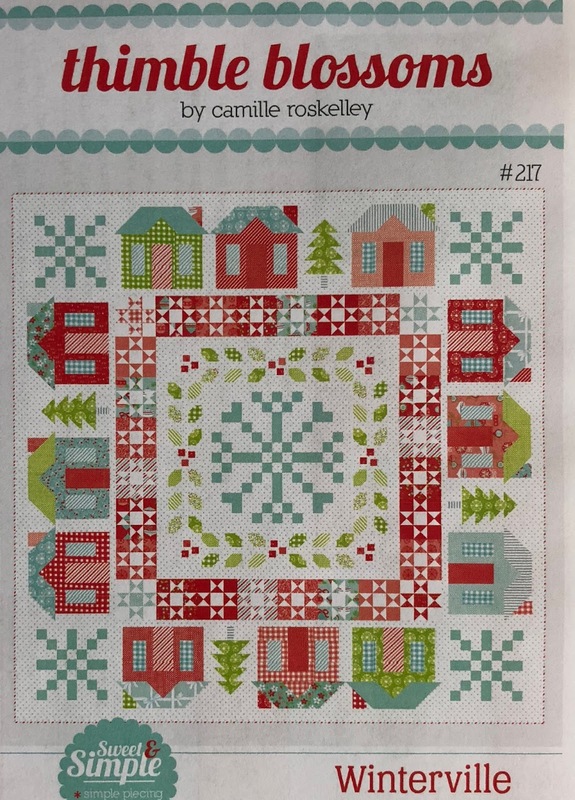 I am in love with "Winterville" and would die to make it myself. I also love love love your AP&Q QAL. It is so beautiful! Merrily is also a charmer for me. Reading your post is not doing me any good because it is adding "want to make's" to my life. Lovely read and great luck to you!